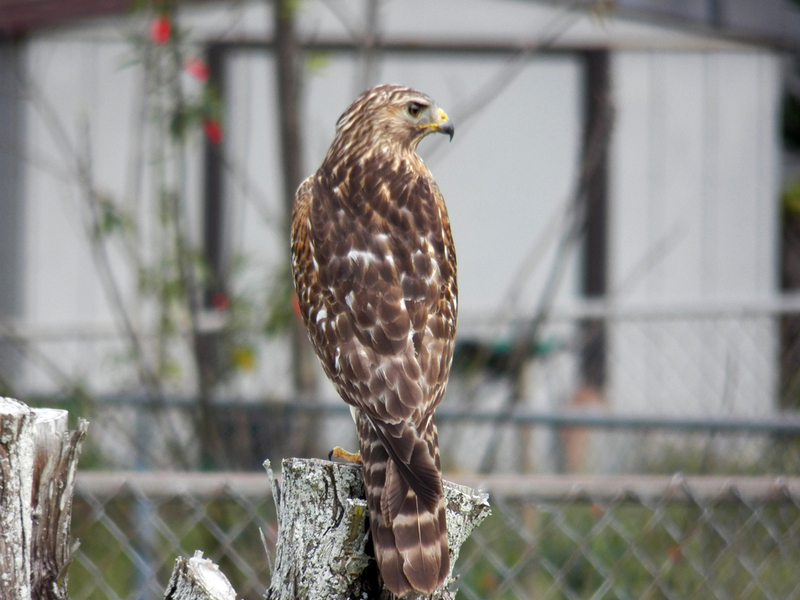 This young Red-shouldered Hawk was doing some hunting in our backyard today! 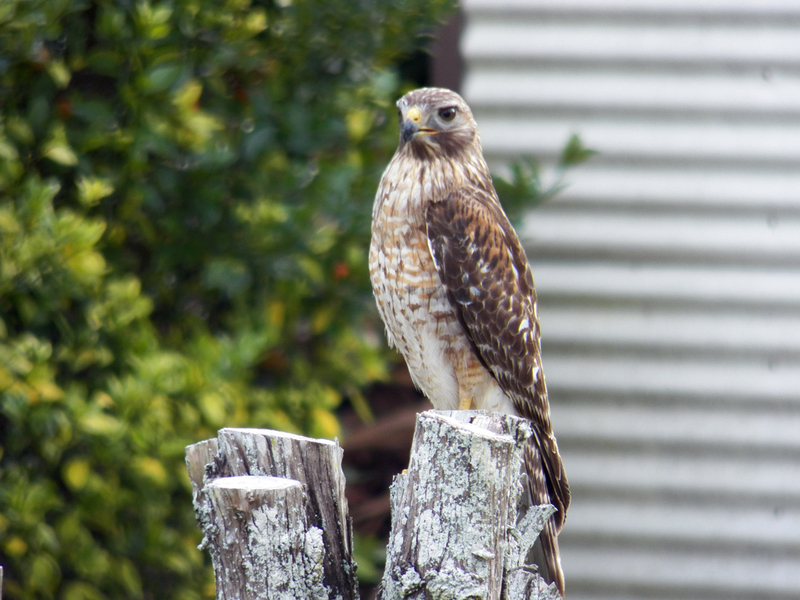 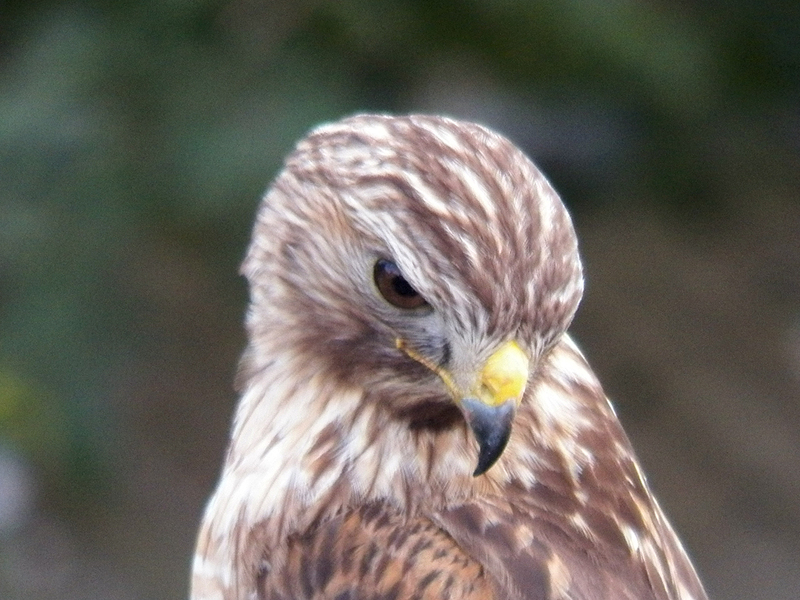 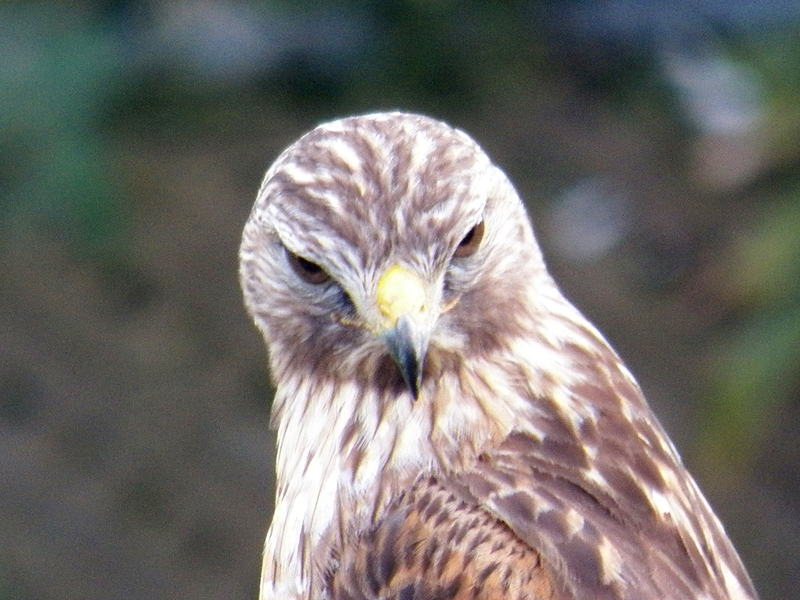 Posted on 2015 February 7 2015 February 7 by Lonely BirderPosted in BirdingTagged Neighborhood, Red-shouldered Hawk. 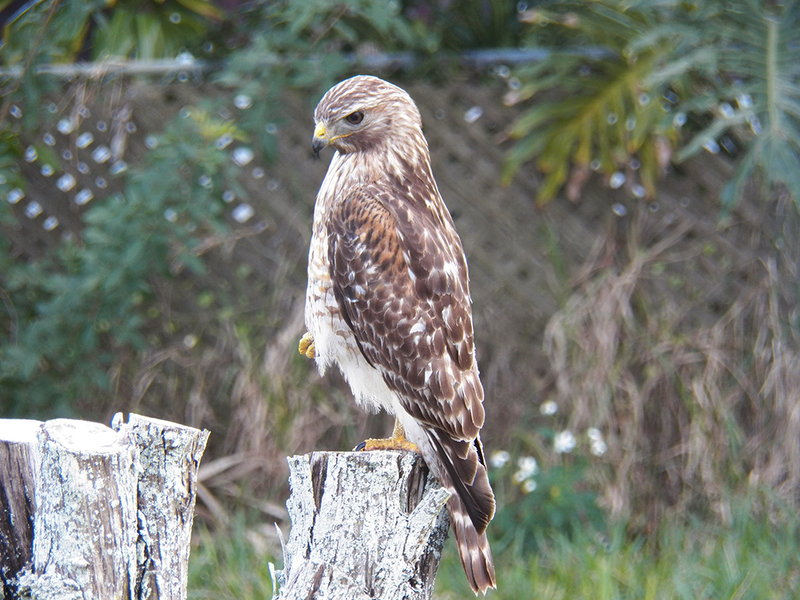 Next Next post: Viera Wetlands, Take Two!